Running a student-based yearbook committee is much different than an adult volunteer team. Your students are fast approaching adolescence, and long to be treated as adults, on the same level as you, but you need to maintain your clear-cut chain of command throughout the process. Because this younger demographic has significantly less experience with strict deadlines, project management, and creating a full-blown publication, you have to consciously assume the role of editor — not peer. 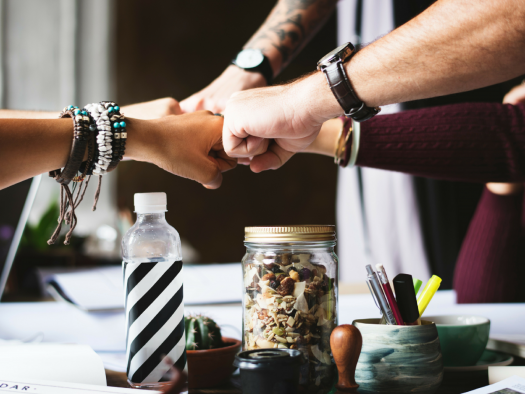 Everyone on your committee is deeply invested in the final design of your book, which makes it even more important for you to clearly define your leadership role. To set you up for success, below I’ll outline the top three tips you can use to bring out your team’s best work and accomplish all of your deadlines with ease! As the head of the committee, it’s your job to set the strategic vision of your publication. Your team will offer input, but ultimately you have the final say on all of the content that is approved for your book. 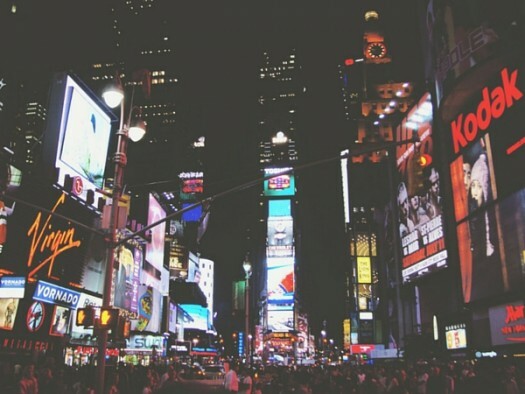 Within the role of editor, you will be the one setting the direction for your features, scheduling deadlines, and keeping the project on course. This also puts you in charge of reviewing content to ensure it fits with the theme or vision of your yearbook as a whole. Use the tools below to support your success within this role. Your students joined the yearbook committee because they want to get involved in the action. So make sure that’s what you offer! Delegate the day-to-day tasks to your team. This includes taking photos for your features, writing the content, organizing the flow of each page and submitting ideas for approval. Once you receive content from your team, you (or a parent volunteer on your committee) should review the copy and send it back for edits and additions. This helps your students to take more responsibility in their work and better understand the publishing process as a whole. When the edited content is re-submitted, do a final review to ensure that it’s what you’re looking for before administering approval. Instead of just correcting the work your students submit, encourage them to dig deeper on their own. The best way to do this is by asking questions. For example, let’s say one of your students submits a piece on the funny things that go on in the lunchroom, and it falls short. As the editor, it’s your job to figure out what the piece is missing. But instead of just handing that information to the student, ask them basic reporting questions based on the old ‘who, what, when, where, and why’ adage to get their minds thinking. This encourages them to deepen their investigative skills and turn in their next story with full details from the start. Getting your content completed on time is essential. When one person falls behind, it affects the entire team. 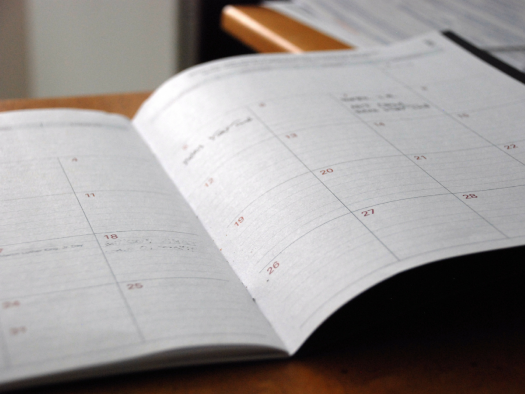 To prevent an inadvertent domino effect, stress the importance of your deadlines on a weekly basis. Make sure you’re checking in on projects well before they’re completed to ensure that your yearbook committee is staying ahead of the content that needs to be created. When students fall behind, try to figure out why — and how you can help them change their workflow to get subsequent assignments in on time. The more important you make deadlines, the more your students will adhere to them. And that can help them not only in yearbook class, but in their schoolwork from here through college. 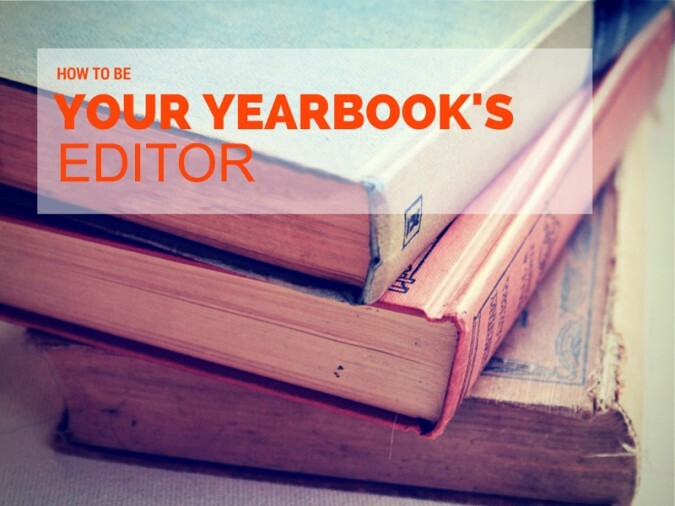 No matter who is on your yearbook committee, it’s important to recognize that as a coordinator, you’ll be the last person to see content before it goes to press. Building the right leadership skills to take on the editor role helps your students present their best work, while also making your job a lot easier. Follow these steps to better manage your team and develop the best content your school has ever seen. I know that’s going to get you great results in the print version of your yearbook!